Dashing director Puri Jagannadh has been busy giving promotional interviews for his new flick Paisa Vasool. In one of those interviews, he spoke about her loving daughter Pavitra. 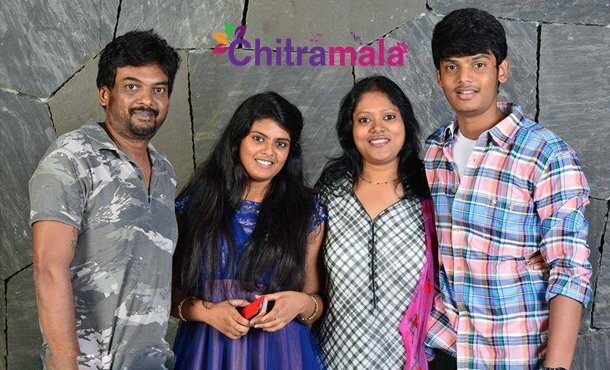 Puri’s one and only daughter Pavitra is currently busy with education. However, she made her time to work in the production department of her father’s Paisa Vasool movie. Speaking about her daughter, Puri said that he is proud of Pavitra for her gutsy speech and support towards him when he was surrounded by drugs issue. He stated that Pavitra is very talented in the production department and he will be seeing her as one of the leading producers in the future. Pavitra is known for her acting in the movie Bujjigadu Made in Chennai. Despite being an actress, this young lady is determined to become a producer in the film industry.